While vascular disease isn’t entirely preventable, there are many ways you can reduce your risk for developing disease. In this blog we will run down some easy ways to improve your health that also directly relate to your vascular health. Some may not apply to you and some may be harder than others, but it’s important to know all of these in order to maintain or improve your health for the future. It’s not easy to break the addiction, and it often takes a health scare for some to quit. It’s in your best interest to not let it get that far and to “commit to quit” if you’re really dedicated to improving your health. For others, diet and exercise may be the hardest improvement but also the most necessary. These are paired together because one without the other is counterproductive. Think of your body as a car that needs fuel; a car runs better when it is driven regularly, but it also needs the right fuel to do so! The vascular system runs throughout our bodies, which makes it vulnerable to more than just a few issues. General self care is actually the biggest risk mitigation you can do for your vascular health. Things such as diabetes, high cholesterol and high blood pressure can affect your vascular system. Each of these presents complications and requires a closer look than you may think. When you’re approaching high blood pressure or are at risk for becoming diabetic, take it very seriously. These things have permanent consequences and make caring for your vascular system that much harder. Follow any advice your primary physician gives you to stay at healthy levels. 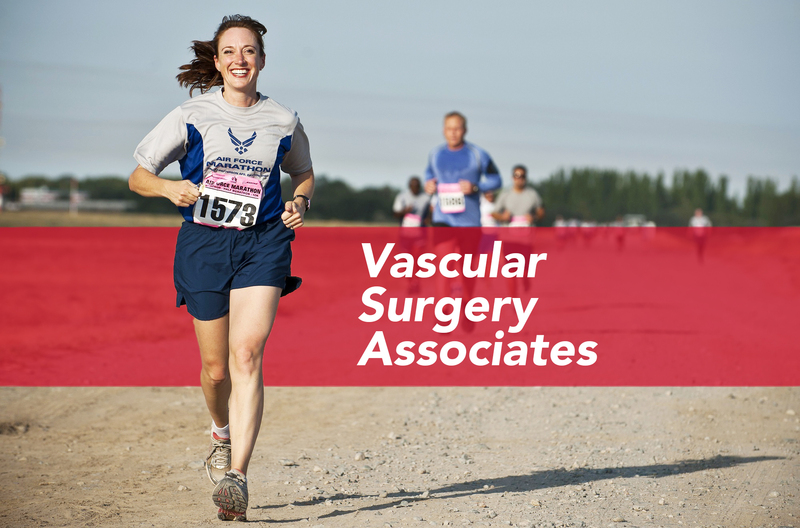 The staff at Vascular Surgery Associates is dedicated to its patients, but we also urge them to do their part when possible. A healthier lifestyle could result in less visits to the doctor, and more time to do the things you love!